“The duo came in contact with each other via social networking site Facebook a few months back,” said Mumbai Police. 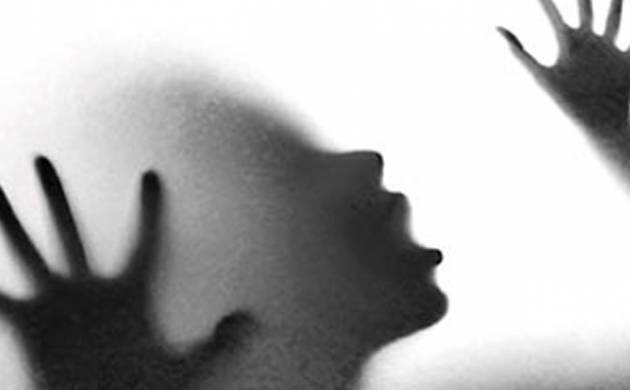 A 25-year-old man from Mumbai’s Nallasopara allegedly strangulated a woman, whom he had befriended on Facebook, with a shoelace at his residence after she denied having physical relationship with him, Maharashtra Police said on Monday. The Mumbai Police has identified the accused as Haridas Nirgude,25, and the victim as Ankita More, 20. “After murdering More, he threw her body in a nearby area. The accused has confessed to his crime,” added police.